Most people want to remain in their homes, connected to their communities, as they age – no matter whether they live in a single-family residence or a senior residential community. 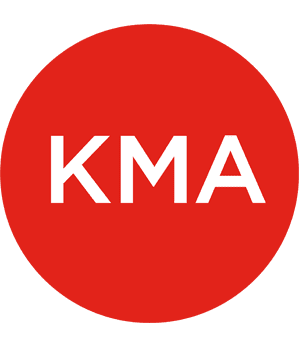 For homeowners, KMA offers a complete scope of design services for people wanting an architect to enhance their home’s value, aesthetics, comfort, and safety throughout their lifetime. For senior housing developers and their architects, KMA provides analysis, training, design input, and design reviews to help ensure that best practices in Aging in Place principles are incorporated into project designs.